Brake fluid change is necessary as the fluid is subject to high heat conditions which wear the fluid out and decrease its effectiveness. 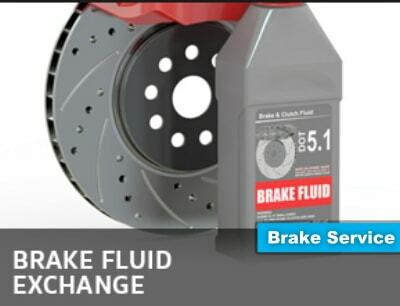 Brake fluid is a hydraulic fluid and is typically changed every 1-2 years depending on your vehicle and driving habits. Here you can read our guide and comparison of brake service cost. Brake fluids are predominantly glycol-ether-based but you can also find them based on mineral oils and silicone too. 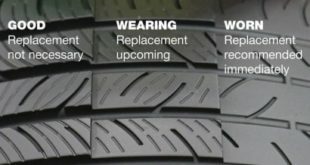 Since oils damage rubber seals and hoses used in braking systems, brake fluids can’t be petroleum-based which is why these other substances are used instead. High Heat: Given the high amount of heat generated by your vehicle’s brakes, brake fluid must be able to withstand very high temperatures and have a high boiling point. Viscosity: Viscosity refers to the ability of a liquid to maintain its liquidity and ability to function properly. Brake fluid must be able to withstand extreme temperatures at both the very hot and very cold temperatures ranges and still remain viscous. 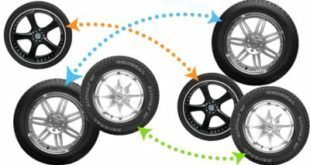 Corrosion: The fluid has to protect against corrosion of brake parts such as calipers and master cylinders and must also prevent corrosion caused by moisture entering the braking system. As a result brake fluid has an anti-corrosion additive for this purpose. 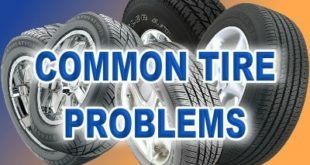 Compressibility: A low level of compressibility is critical for brake fluids. This means that the fluid must maintain its ability to occupy less space even under extremely hot temperatures. With regard to how frequently you require a brake fluid change, check your vehicle’s owner manual and stick to the recommended schedule. 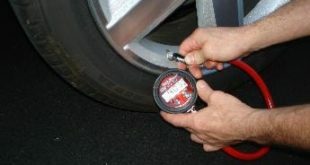 Here you can find valid brakes coupons to get the best brake flush price. 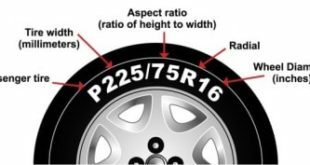 Mixing Tire Sizes – Should I Do It?